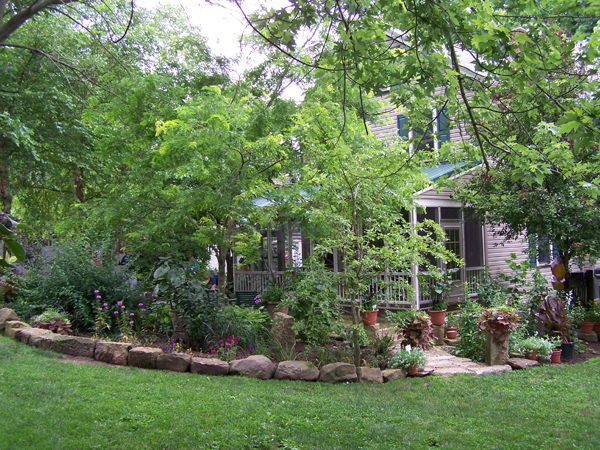 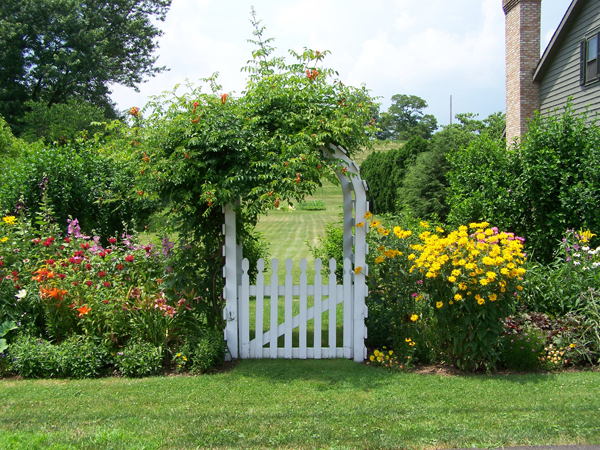 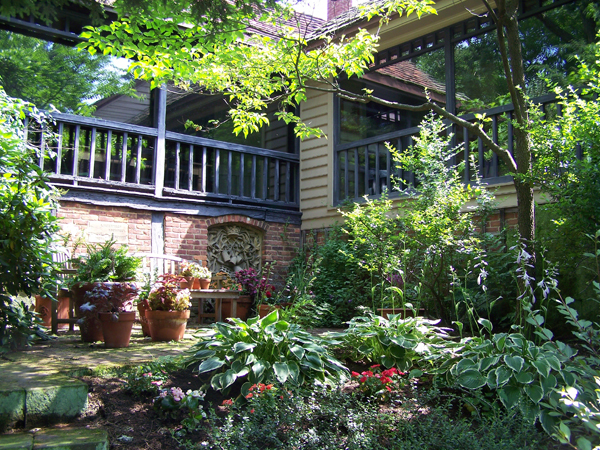 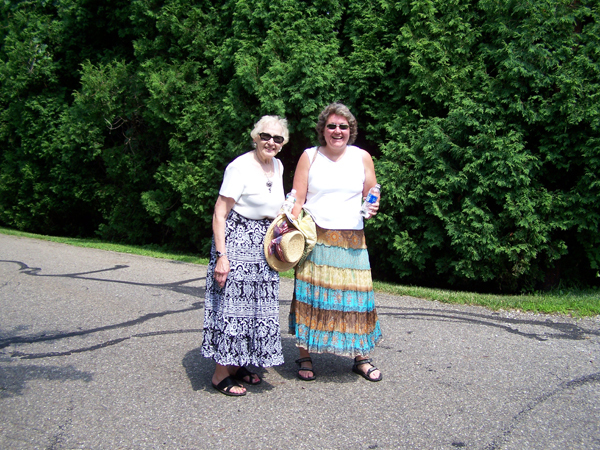 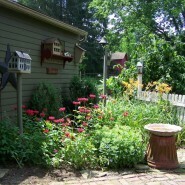 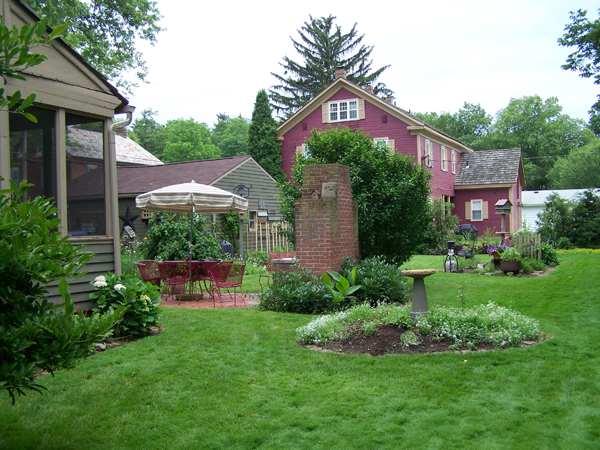 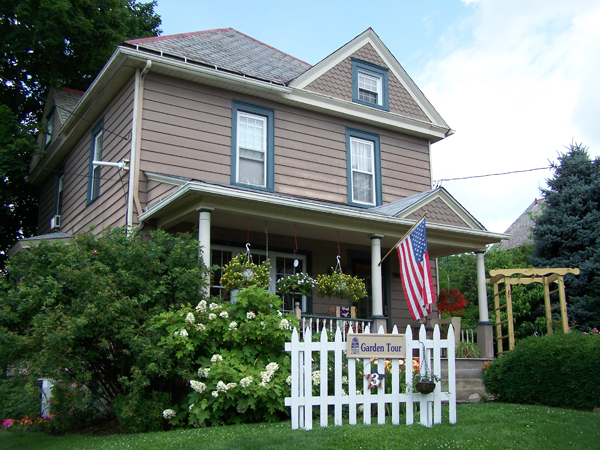 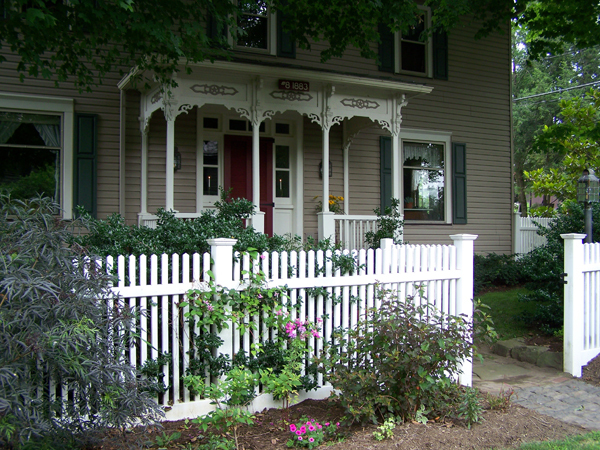 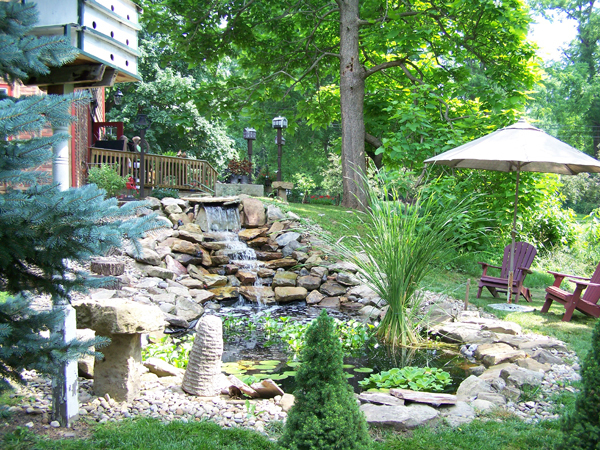 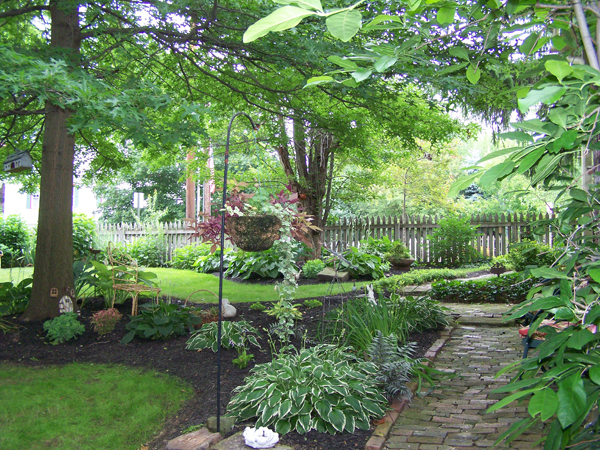 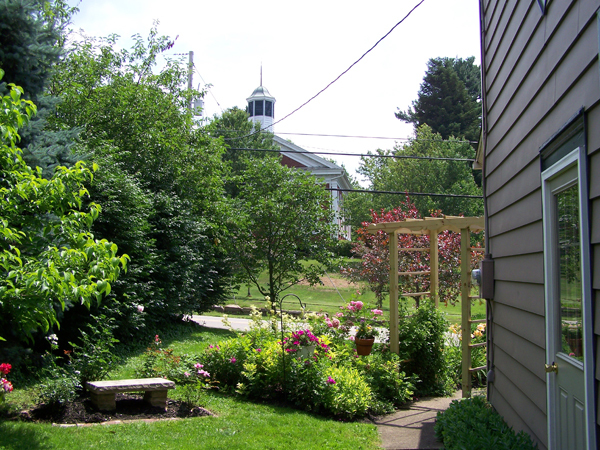 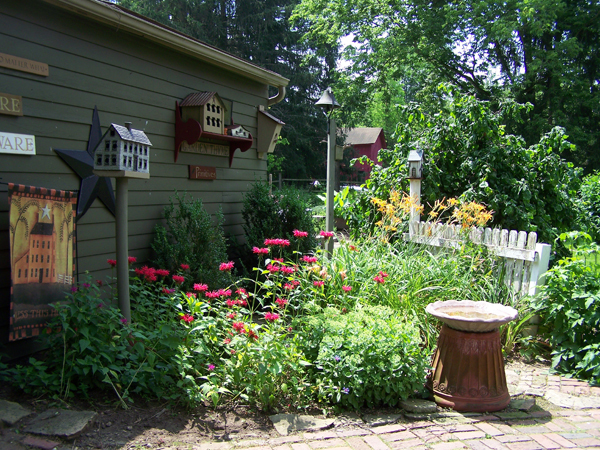 Zoar Community Association hosts this Garden Tour, which includes many private village gardens. 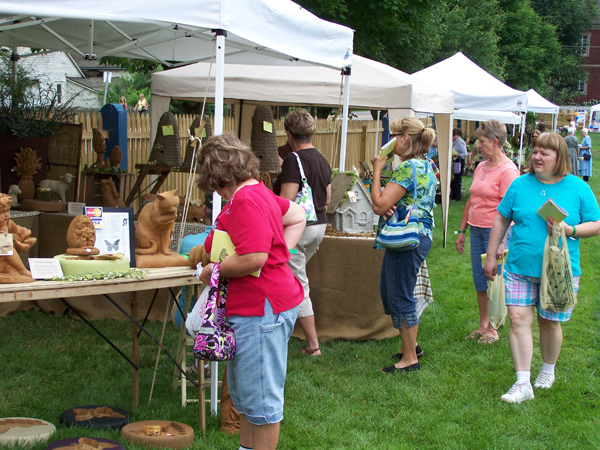 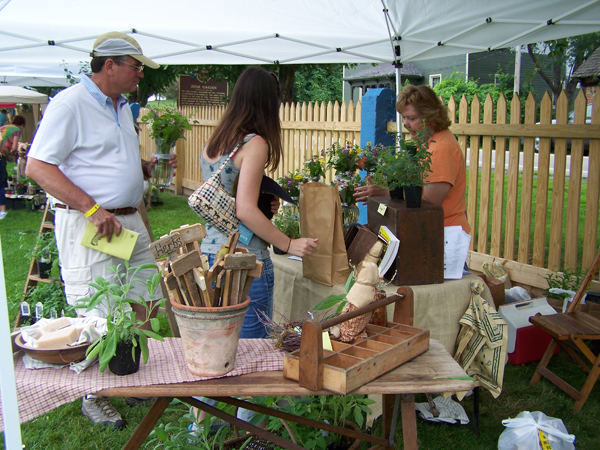 With symposiums and vendors; a market fair in the Historic Garden; a lovely luncheon and silent auction – this one day affair is always a big hit – whether you like to grow or browse! 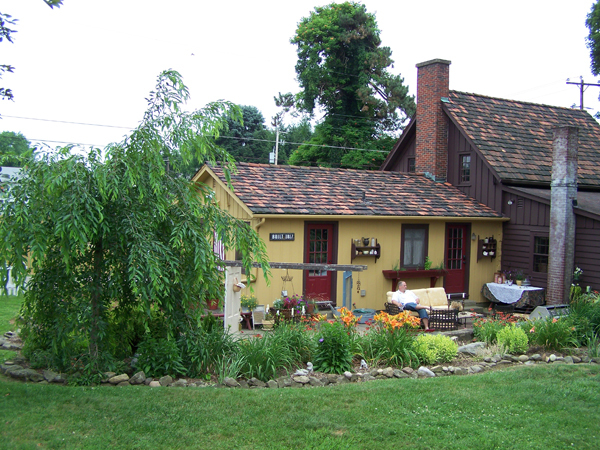 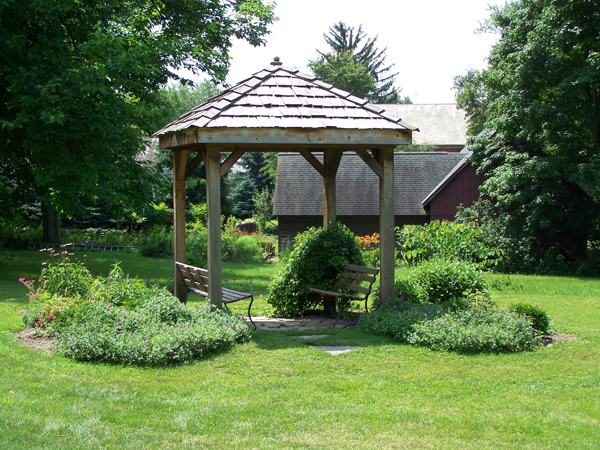 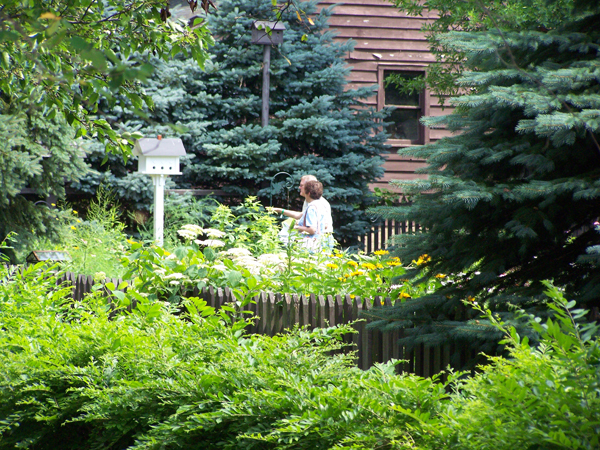 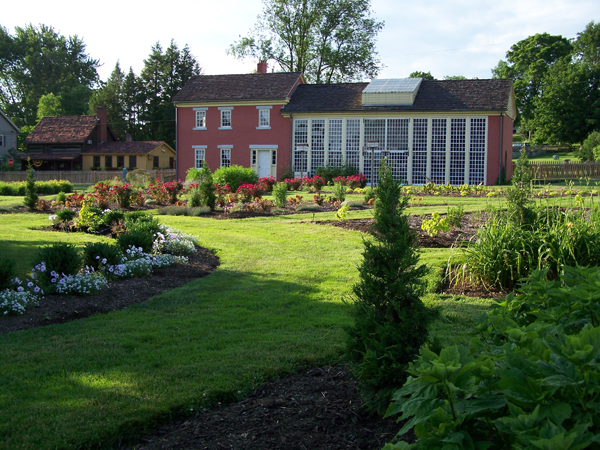 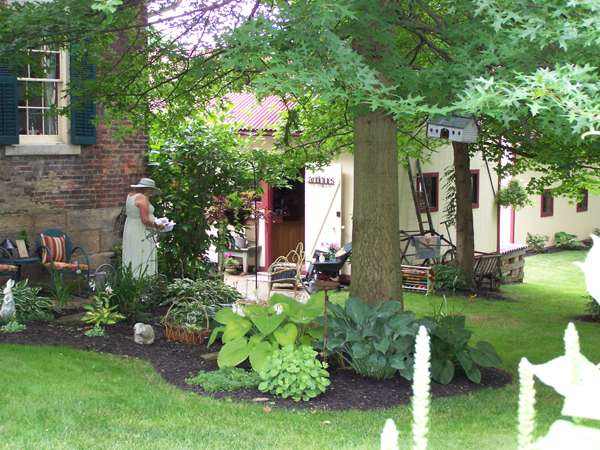 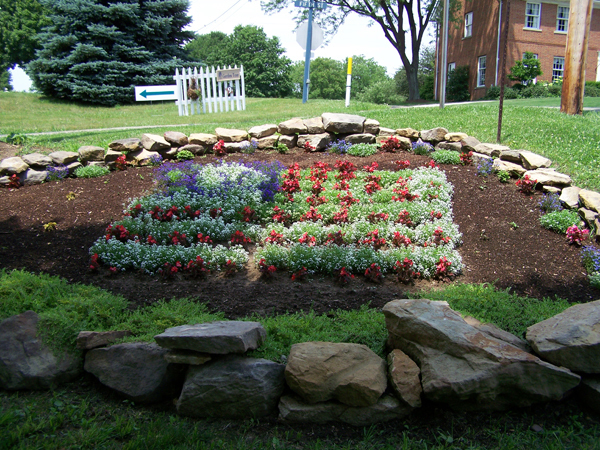 The famed Historic Zoar Village Garden is the site of tours and presentations by Master Gardeners. 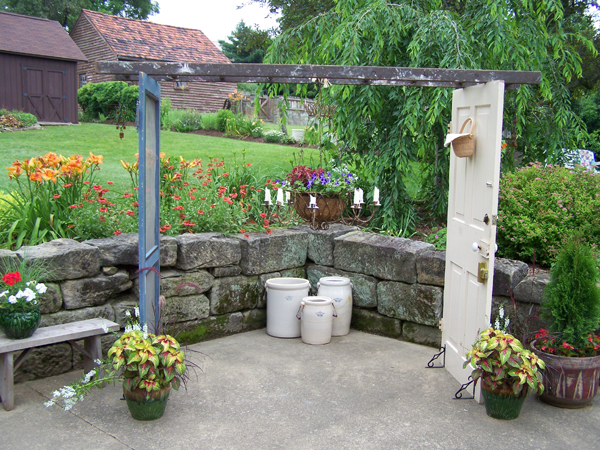 Private gardens are also open to the public during this special event. 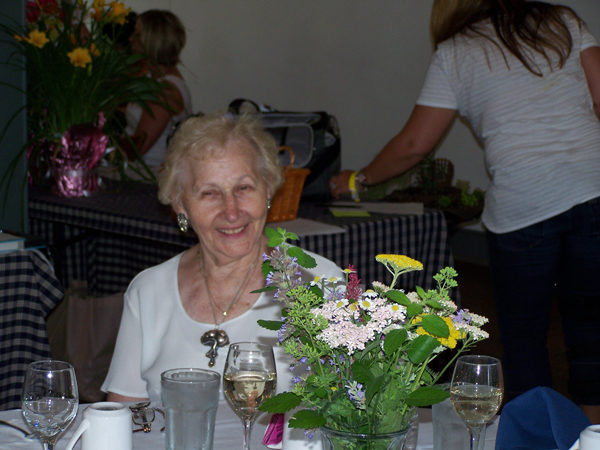 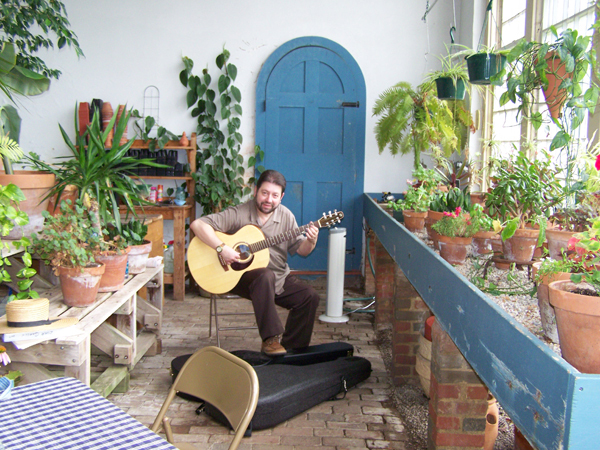 Enjoy a Garden luncheon and keynote speaker (limited spots available-reservations required). 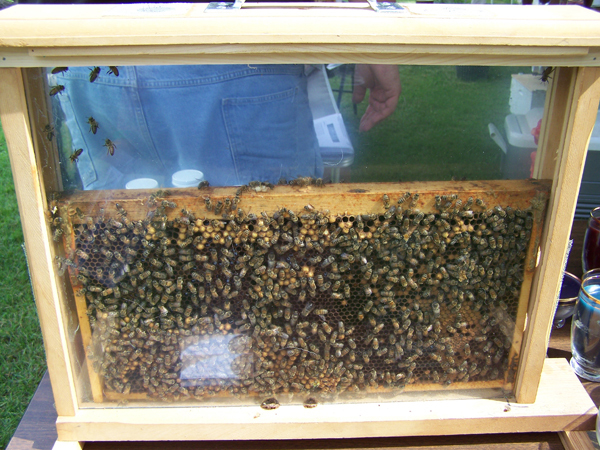 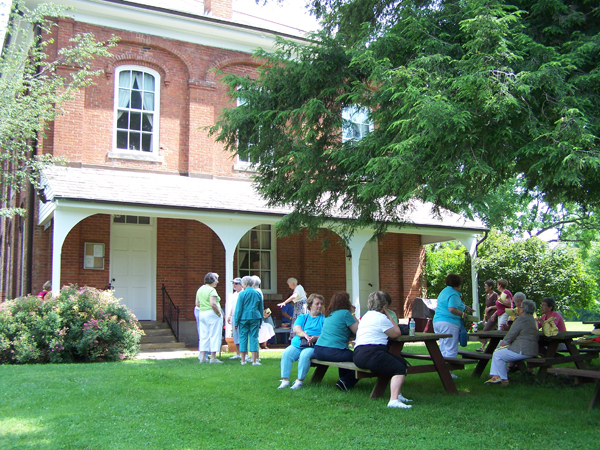 10 am to 5 pm $10/person tours only; Add on options available for an additional cost including: workshops, luncheon, and tea. 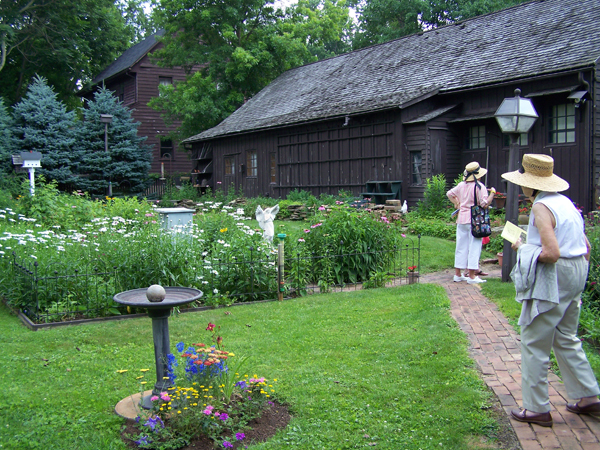 Reservations are required for the luncheon, but you may purchase tour tickets only if you walk in the day of. 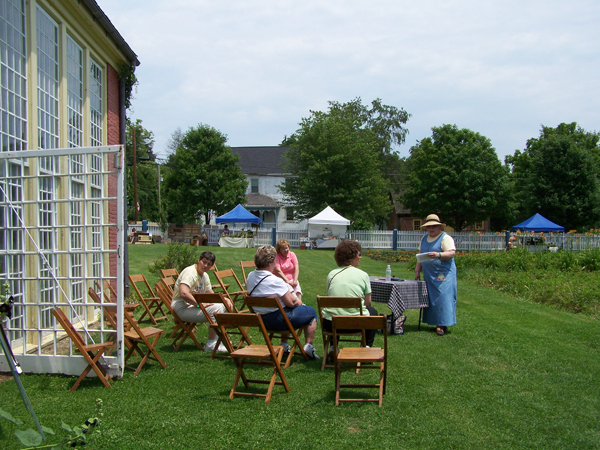 June 15, 2019 10am – 5pm. 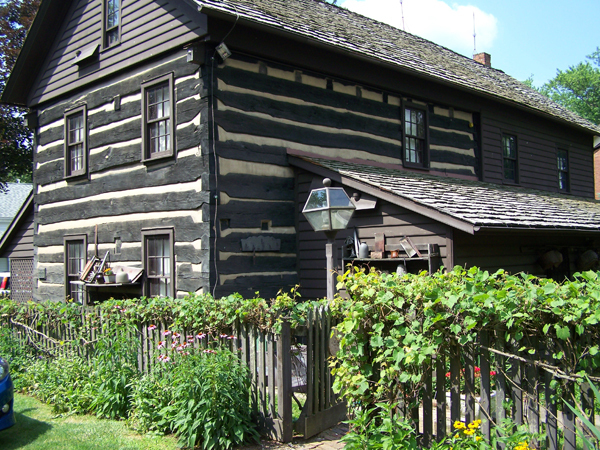 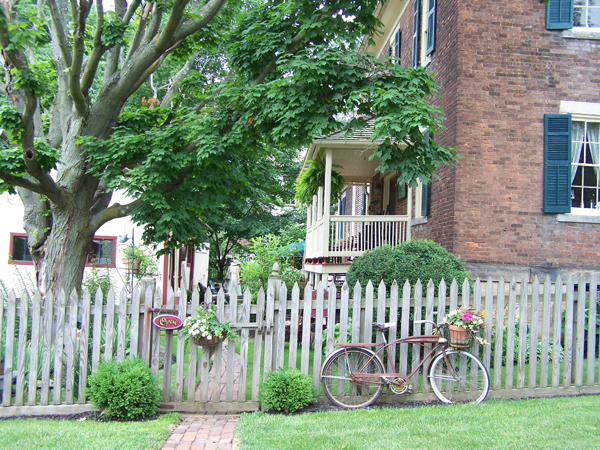 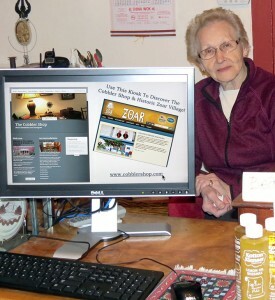 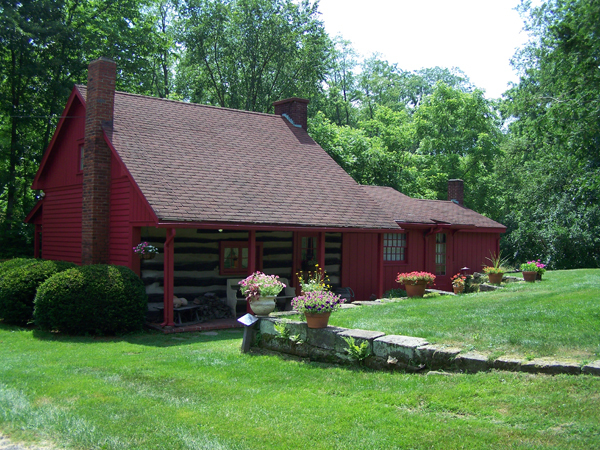 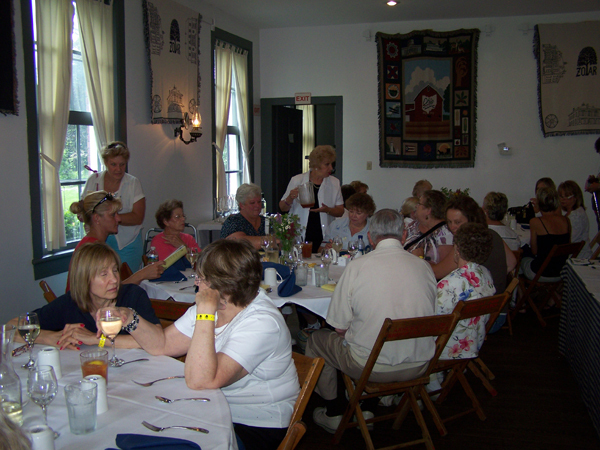 Visit historic zoar village or call 330.874.3011 to make reservations for the luncheon.